Dr. Patnaik is a Family Medicine Doctor in Philadelphia, Pennsylvania and is affiliated Aria-Health Jefferson Hospital in Philadelphia. She received her medical degree from SCB Medical College, Cuttak in India and has been in practice for more than 25 years. 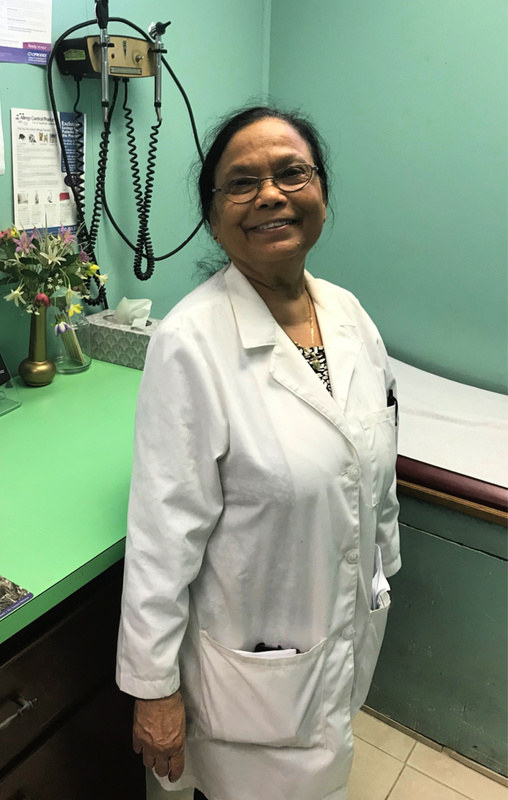 We’re proud to have Dr. Patnaik on Excel Medical Center’s medical staff since June 2018. Visit her at 5000 Wayne Avenue, Philadelphia, Pa 19144. Call (215) 848-9900 for appointments.